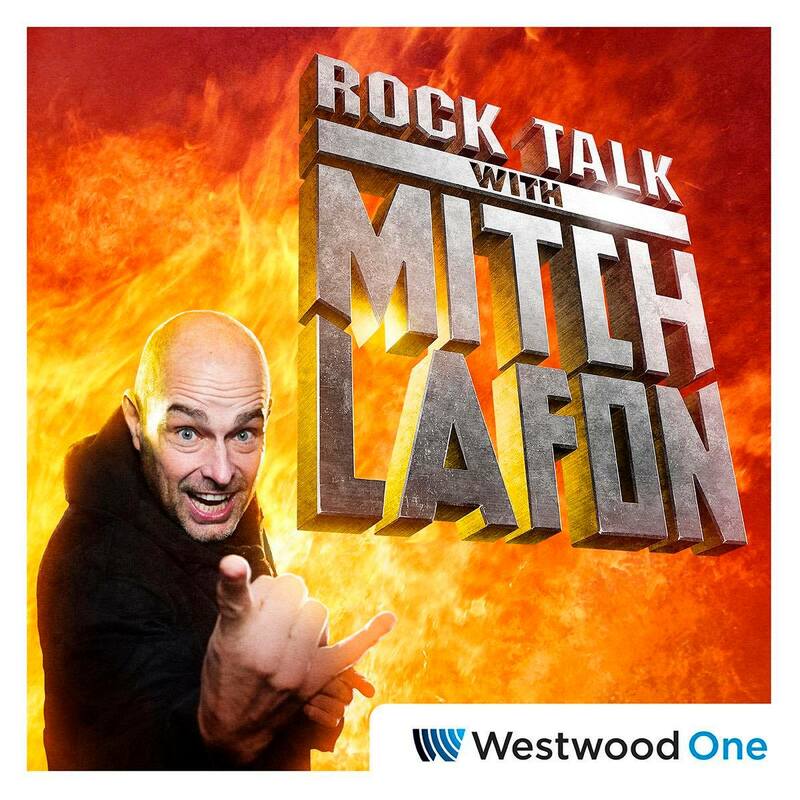 This week from Mitch Lafon, on Westwood’s One Rock Talk With Mitch Lafon – new interviews with KISS frontman Paul Stanley, Red Dragon Cartel’s Jake E. Lee and Accept’s Wolf Hoffmann. Former Guns N’ Roses & Great White manager, Alan Niven, co-hosts. First up, is a forty minute chat with revered KISS frontman Paul Stanley. Mitch and Paul talk about End Of The Road and a whole lot more. ENJOY! Next up, former Ozzy Osbourne guitarist Jake E. Lee discusses Red Dragon Cartel‘s new album Patina, the band’s revolving door of lead singers, the challenges of touring, Badlands and more. And Mitch wraps up the show with ACCEPT‘s Wolf Hoffmann talking about the band’s upcoming album Symphonic Terror – Live At Wacken 2017, future ‘Symphonic’ shows, the chance to play Headbangers Symphony tracks live, Judas Priest’s Andy Sneap and producing the next Accept album, Blood Of The Nations being the band’s most important album, being asked to become a replacement player in another band and much more.